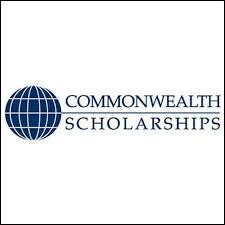 Commonwealth Distance Learning Scholarships afford candidates from least developed and lower-middle-income Commonwealth countries the opportunity to study part-time for a Master’s degree through distance learning on selected courses offered by UK universities. You can apply here. Goodluck and thank me later. 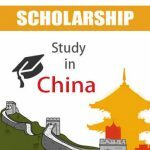 Previous article Scholarship in China.